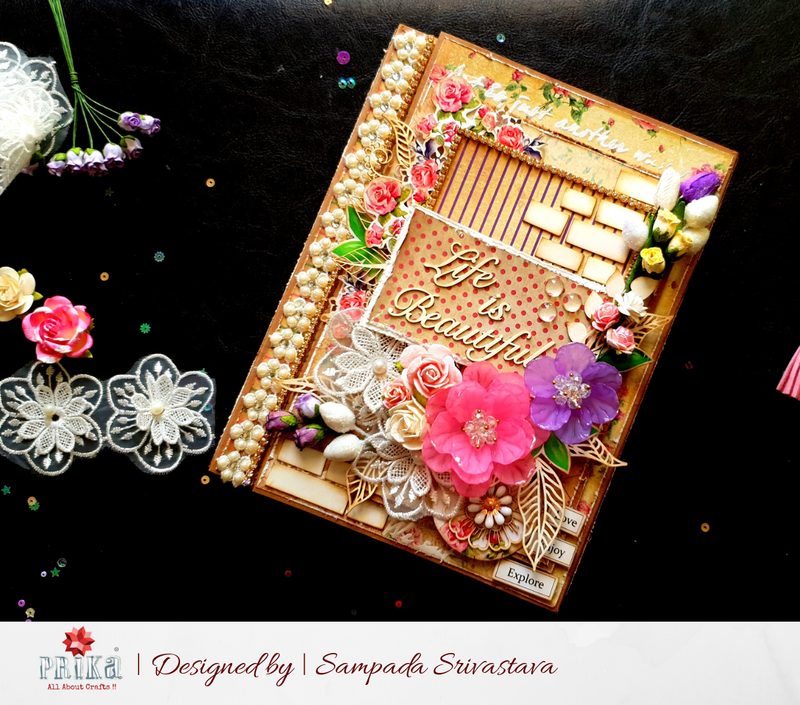 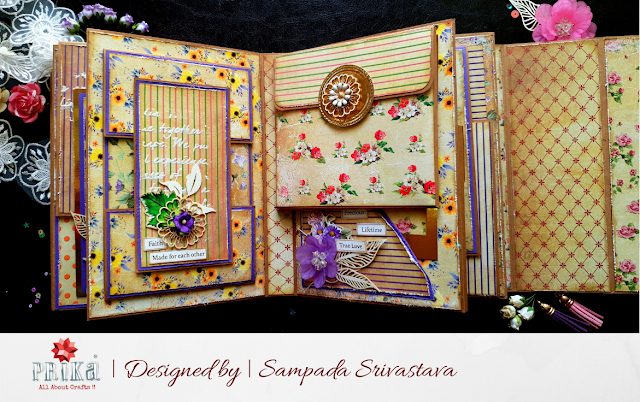 This is Sampada and today I bring to you this beautiful Handmade Album. 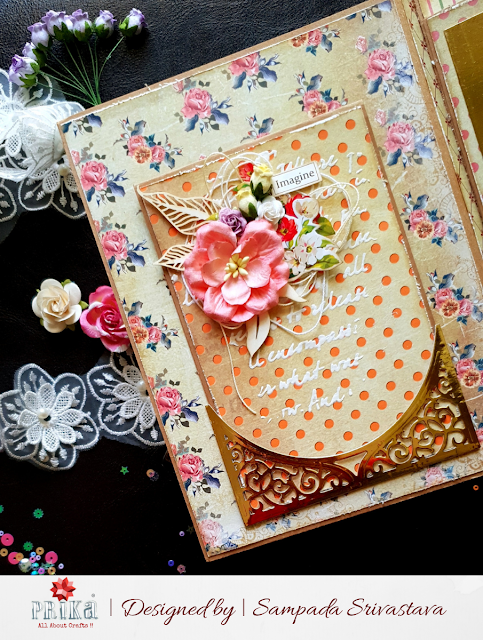 Scrapbooking is something that is very close to my heart and that’s why I decided to share this album which I have made using Dress My Craft’s Teenie Weenie papers. 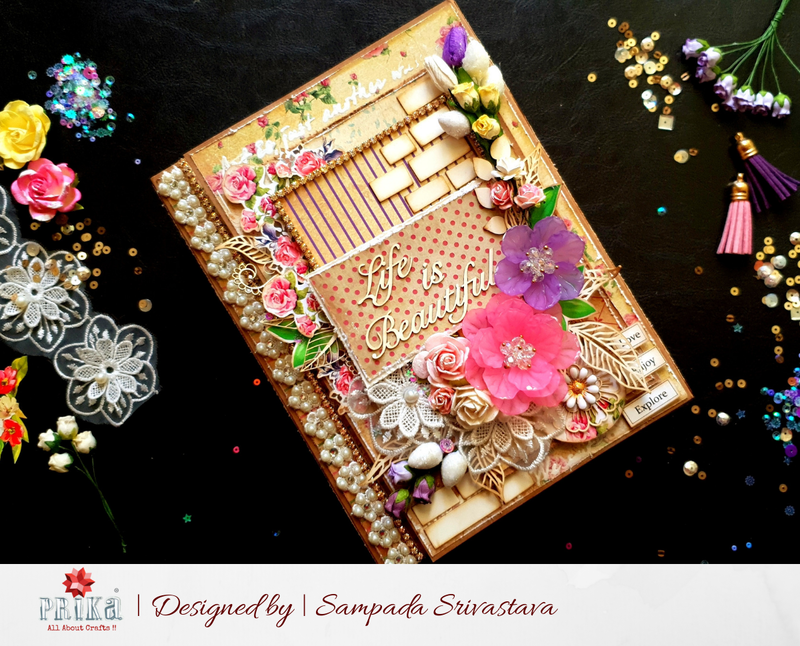 Life is beautiful album is full of positive quotes and messages and you can capture all your beautiful moments in Life and store in this scrapbook. 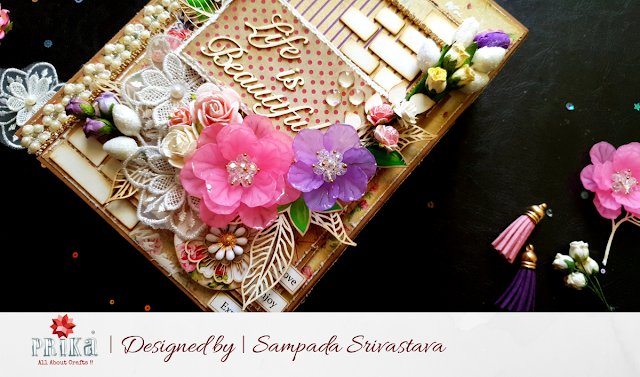 I hope you liked my creation.